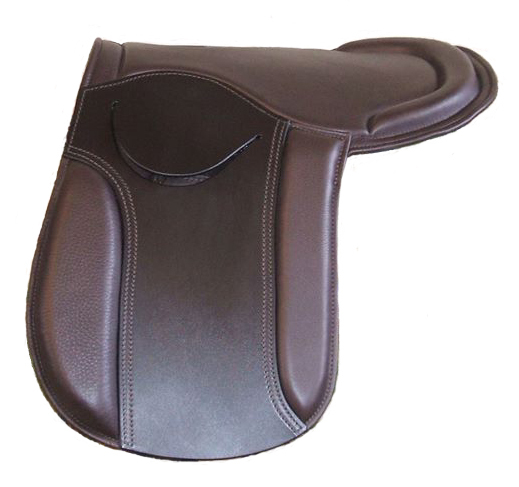 Developed and constantly evolved as a result of 30 years experience in the showing ring, the Thorn Saddle Pad w﻿﻿as created for ponies with a difficult fit which required a tree-less saddle. Today's ponies ﻿are a great deal wider than they used to be, so a Saddle Pad makes the ideal solution. Traditionally they were connected with The Shetland Pony, but now have possibilities for all native ponies. 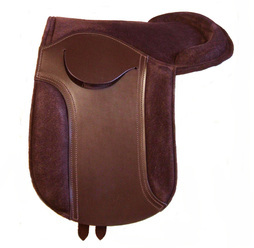 The Saddle Pad has now evolved into a modern day version which comes as close to a conventional saddle as is possible. 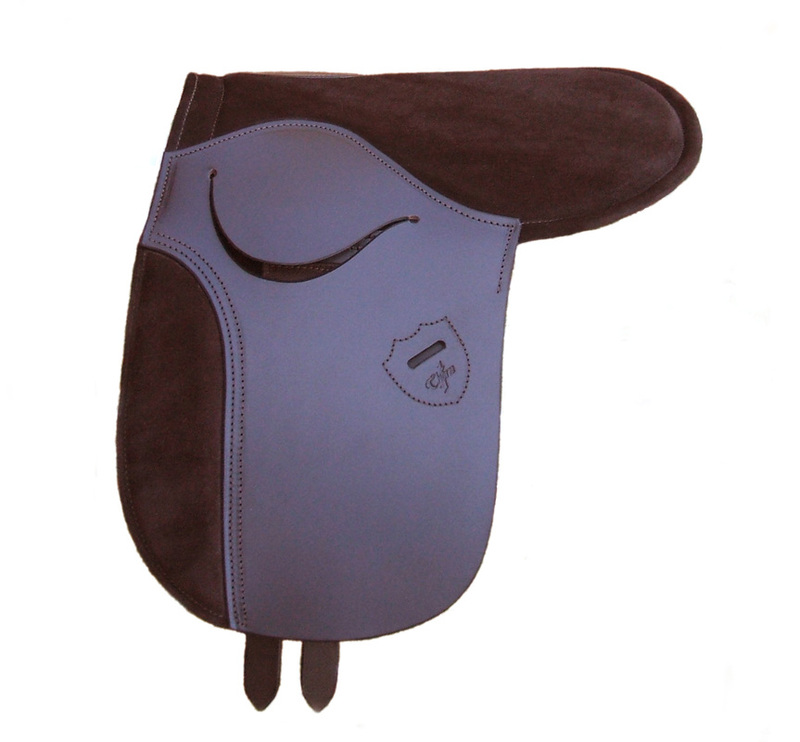 Suitable for al﻿l﻿ disciplines, including Flat Ridden work, Pony Club, Jumping, Dressage and in the Show Ring at all levels up to HOYS, the Thorn Saddle Pad is constructed with a sandwich of two soft hides, with a foam plasterzote core in the seat area, which quickly moulds to the natural shape of the pony. 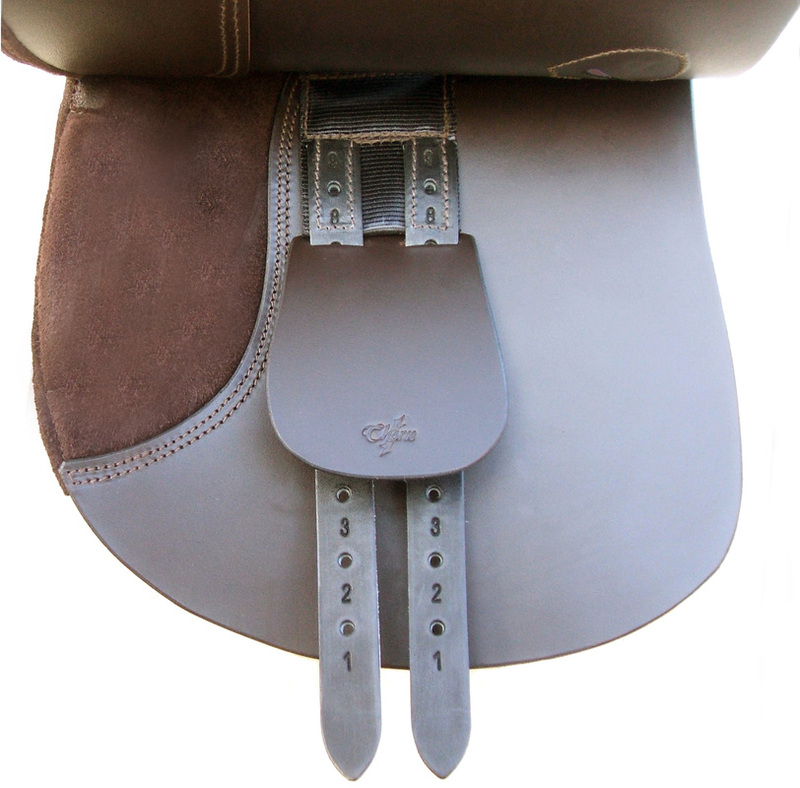 But unlike a conventional saddle, the weight transference of the rider is distributed evenly throughout the whole contact area of the Saddle Pad. The pad comes in three different designs - Standard, Deluxe and Deluxe Plus - and is made in suede and leather, or all leather. The Standard is a flat pad; the Deluxe has a cantle block and knee rolls; the Deluxe plus has a cantle block, knee rolls and thigh rolls. ​All designs are fitted with 'D' rings. The knee and thigh rolls on Deluxe and Deluxe Plus Pads are made at approx. 25mm deep - but with Extra Deep the rolls become approx. 35mm deep, offering increased support and control. Certain bespoke requirements for an order can be undertaken. ﻿﻿Available in Havana brown or Black. Made in Leather & Suede or All Leather. The dark brown colour of the Pads shown in the photographs below appears to vary due to lighting conditions. The actual colour of the leather & suede is one uniform dark Havana brown. Flat seat without knee rolls. 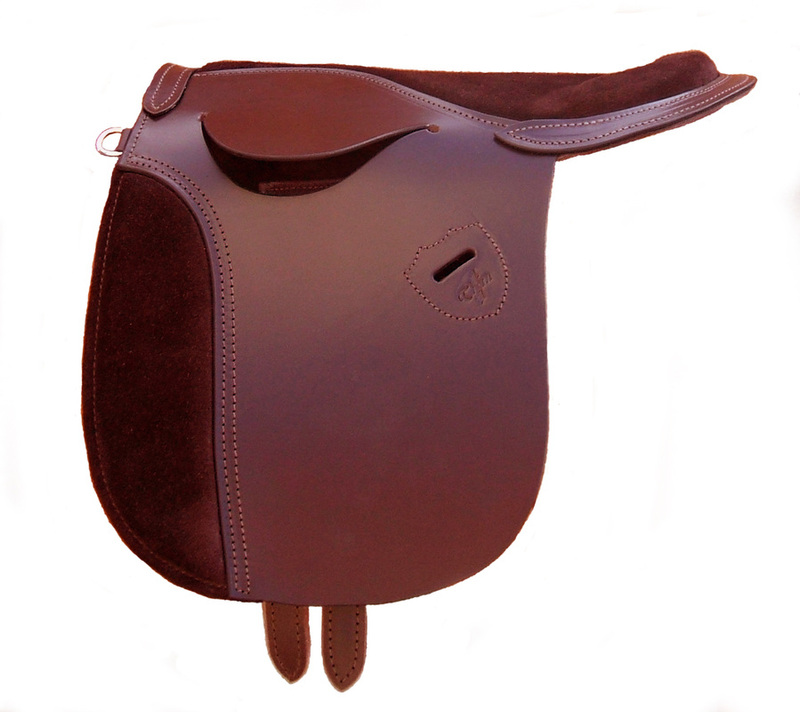 Includes cantle block, knee rolls, and thigh rolls. Available with Extra Deep knee and thigh rolls - additional £35.00.